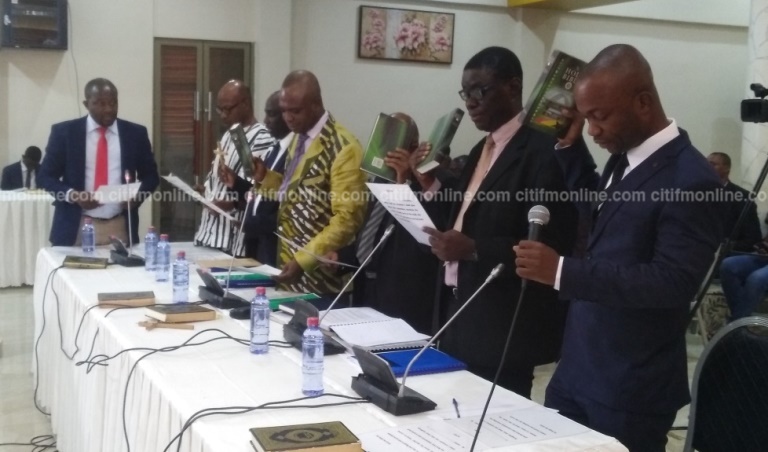 The Kumasi Technical University in the Ashanti Region has been summoned before the Public Accounts Committee in Accra over a contract the institution awarded without following due process. The technical university is said to have entered into a joint venture agreement with private firm, SONTECT for the procurement of some facilities to help students in the school have practical training in computer repairing and assembling. Under the agreement, a new firm was formed with the name Kumasi Polytechnic SONTECT (KPST) in which the polytechnic was to have a 40% share, and SONTECT, 60%. But there are claims that whereas evidence abound that the Kumasi Technical University committed a huge chunk of resources, less can be said of SONTECT. This was revealed when the authorities of the Technical University appeared before the Public Accounts Committee sitting in Sunyani. PAC on Monday, February 19, 2018, began public hearings of the report of the Auditor-General of financial expenses of Municipal/District Assemblies (MDAs), Tertiary and pre-tertiary institutions in the Brong Ahafo and Ashanti Regions. Chairman of the Committee and Member of Parliament for the Ketu North Constituency, James Klutse Avedzi, after three hours of debating the contract signed between the University and SONTECT (KPST), ruled that the discussion be suspended to make way for all those involved in the process to be invited in Accra to provide further and better particulars to address the queries. “We need to bring all the parties together to go deep into the matter and bring it to its logical conclusion. We need to put all the people together to bring finality to the matter and that is why we suspended discussion on this matter that at another time, we will be inviting the university with appropriate bodies to come to Accra to respond to the issues,” he added. Speaking to Citi News after appearing before the Committee, acting Vice Chancellor of the Kumasi Technical University, Prof. Asiamah Yeboah, admitted that he took over the administration of the university in January 2017, and the KPST issue dated back to 2011 when he was not in office, and that he was still studying the documents. Prof. Yeboah explained that the University [then Kumasi polytechnic], entered into the contract with SONTECH to give birth to a new company called KPST, and per the arrangements, Kumasi Polytechnic was supposed to have 40% and SONTECH 60% of assembling of computers and other software services to boost the knowledge and capacity of Engineering and Computer Science students of the university. The initiative, Prof. Yeboah said was a good move but faced implementation challenges that made nonsense of the whole initiative. On the way forward, he said the previous council advised the board to abrogate the contract and even appointed auditors to lead the process to audit the contract records, and the claim that SONTECT which owned 60% of the birthed company committed some resources to the project. The acting Vice Chancellor said all the issues concerning the institution have been reported to the University Council awaiting their advice and directions on the projects. 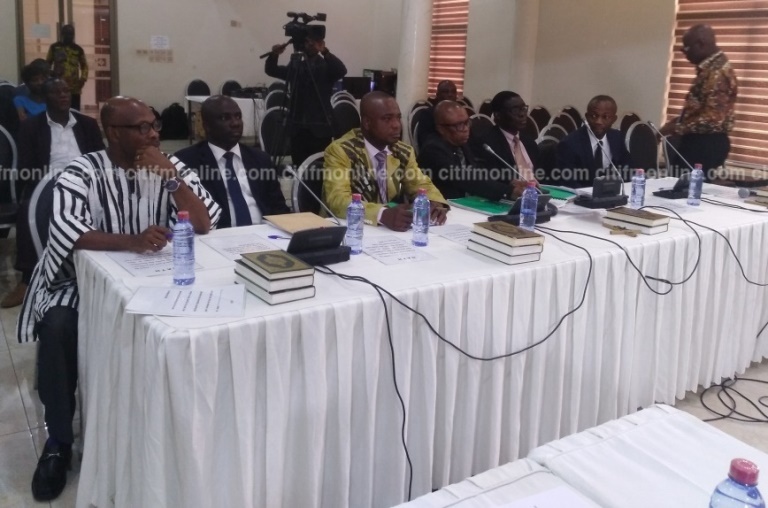 Still at the committee sitting, the Sunyani Technical University on the other hand discharged itself creditably to the admiration of the committee. The committee was however not happy with delays with the completion of GETFUND projects at the institution. But in response, the Vice Chancellor of the University, Prof. Kojo Adinkra Appiah, blamed the delays on delayed cash flow from the GETFUND making it difficult for the contractors to continue the work. “In fact, money was not coming from the GETFUND, and that gave a lot challenges to the project and so when the external auditors came, they thought they were infractions, but we took our time and explained to them. They realize they were genuine challenges and that was why the projects were not completed on time”, he explained. He appealed to government and the GETFUND to intervene and provide the necessary assistance to complete the projects which he said is helping to address the classroom, offices and accommodation challenges of the institution. 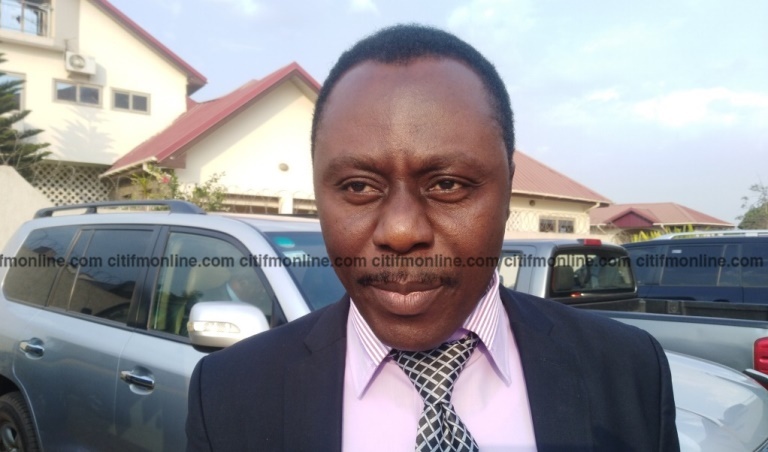 The Vice Chairman of Committee, Edward Dery, expressed worry over the side-stepping of procedures stipulated by the Financial Management Act management and heads of institutions and MDAs. 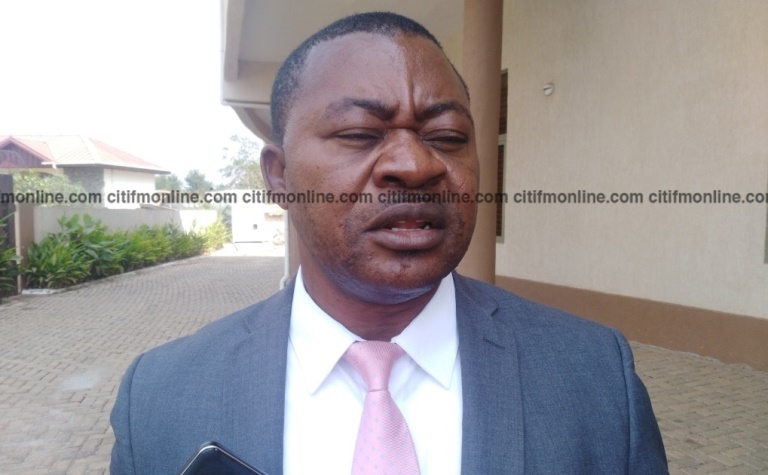 He accused management of the Kumasi Technical University of deliberately dodging all the queries raised by the committee and pledged members’ readiness to do the necessary due diligence to ensure the right thing was done and misappropriated funds refunded.